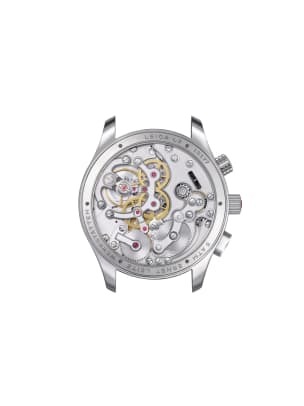 There have been Leica watch collaborations in the past, but never a fully branded Leica watch straight from the camera company itself. 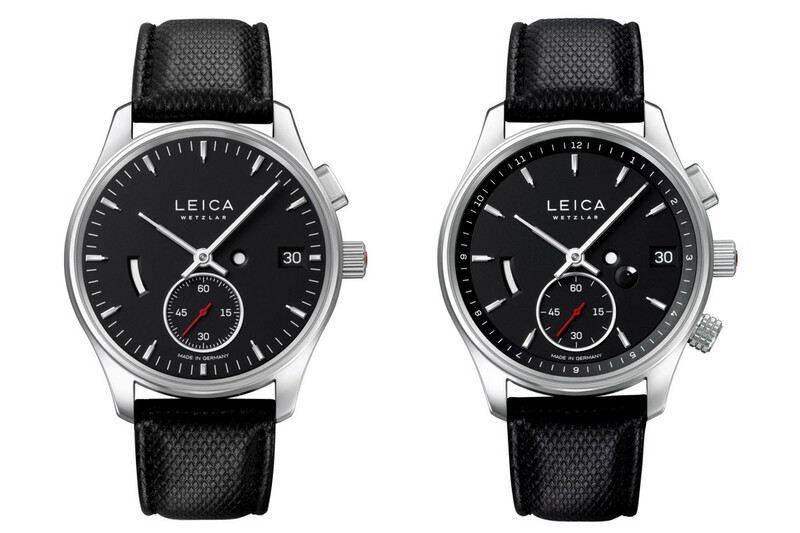 This week, Leica debuts its first official timepieces, the L1 and L2, both of which are manufactured in Germany to stay true to the brand&apos;s heritage. 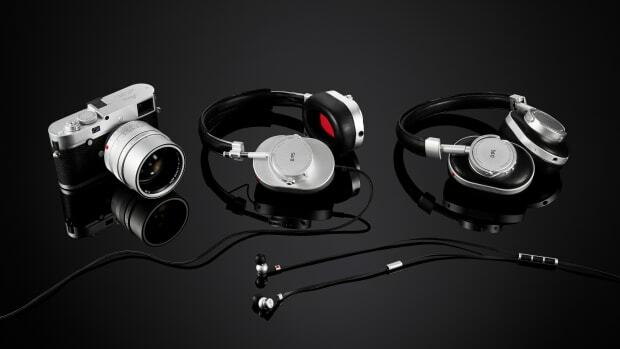 Designed by Professor Achim Heine, who has designed Leica&apos;s camera products, the watch will come in a time and date model and a GMT for travel and both will feature 41mm stainless steel cases and both feature Lehmann Präzision GmbH manually-wound movements with a 60-hour power reserve. 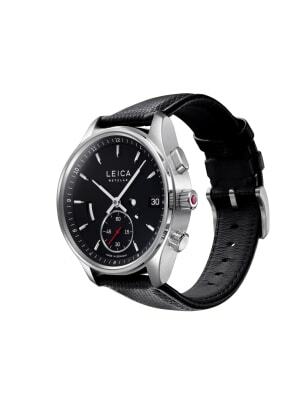 Expect to see the watches this fall at select Leica stores worldwide. 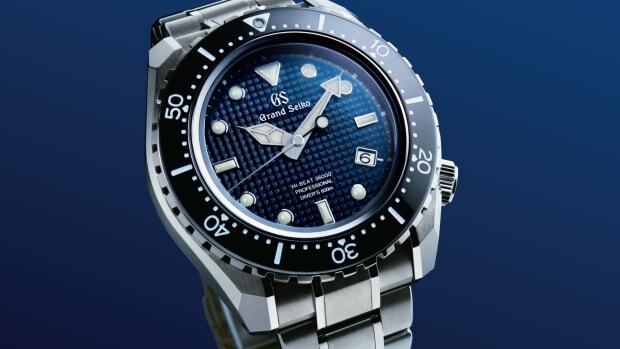 The company shows off their new flagship dive watch. 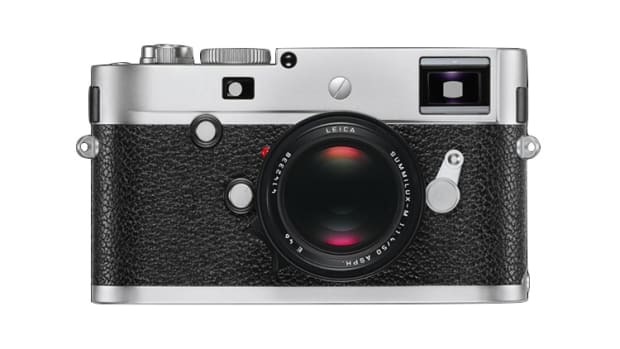 Inspired by the camera's iconic color combo.